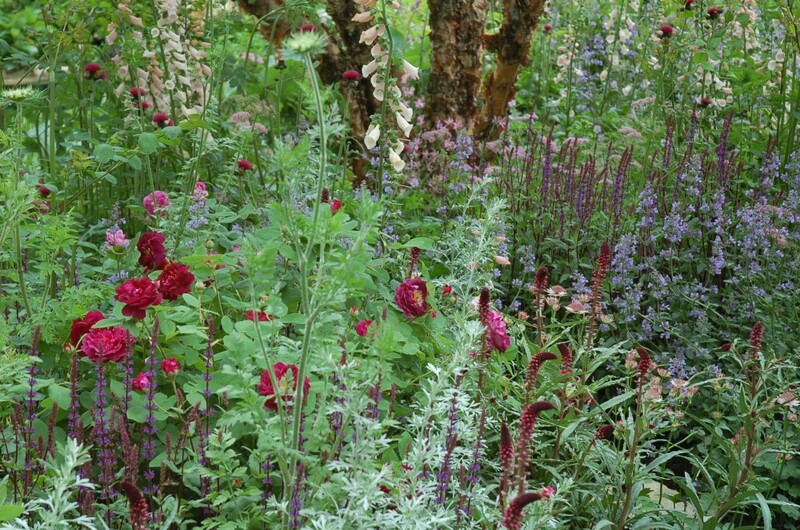 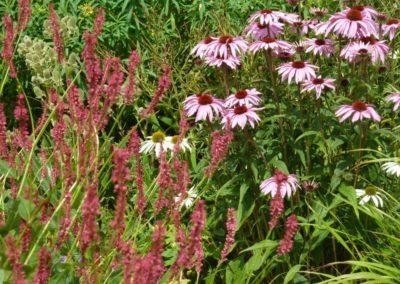 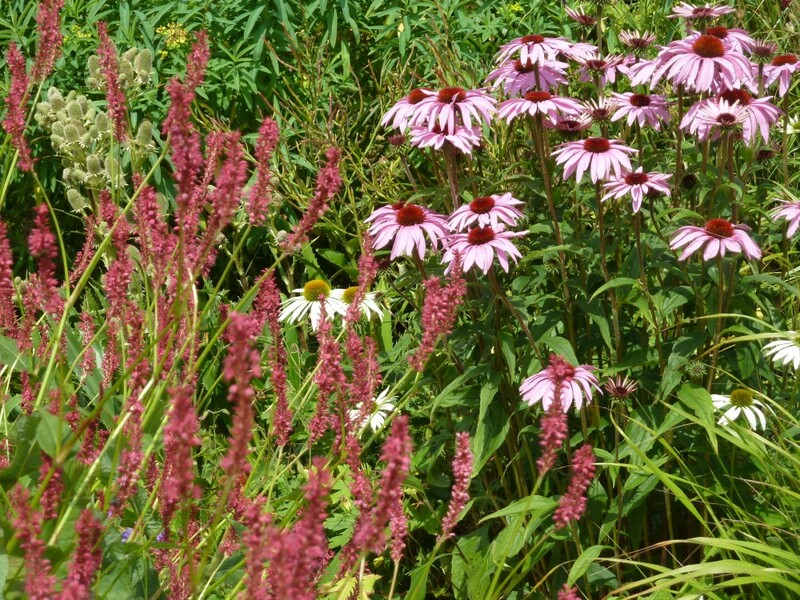 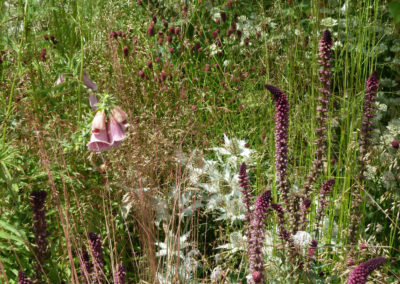 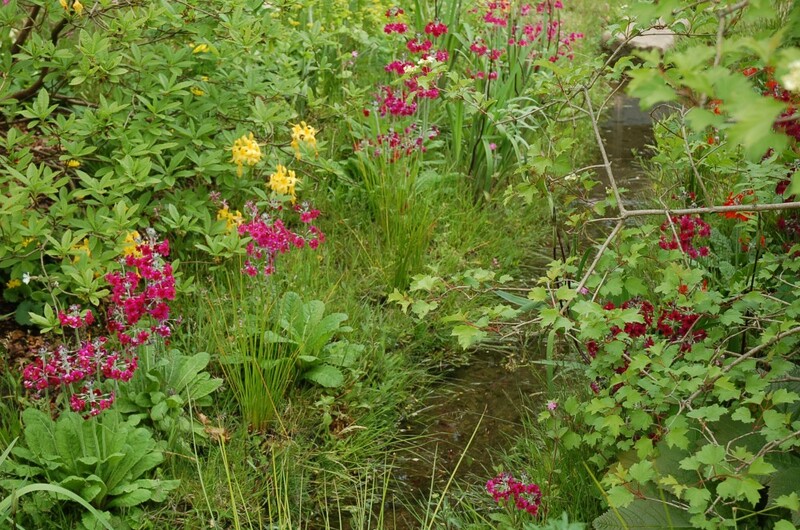 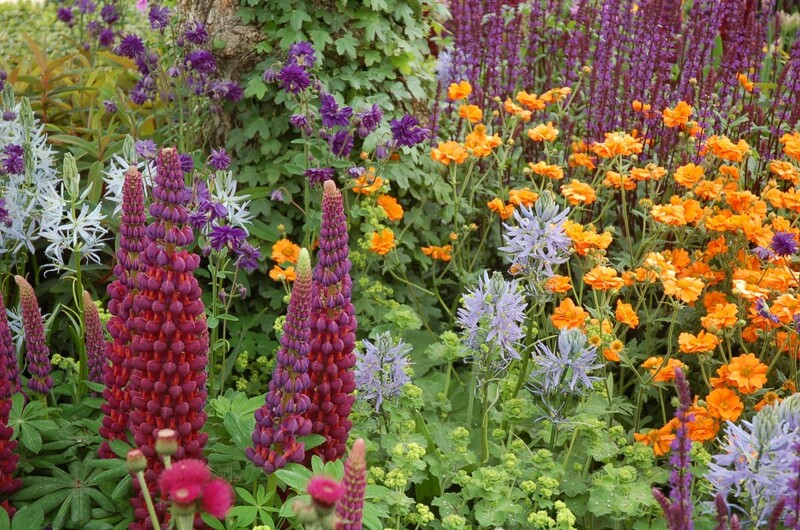 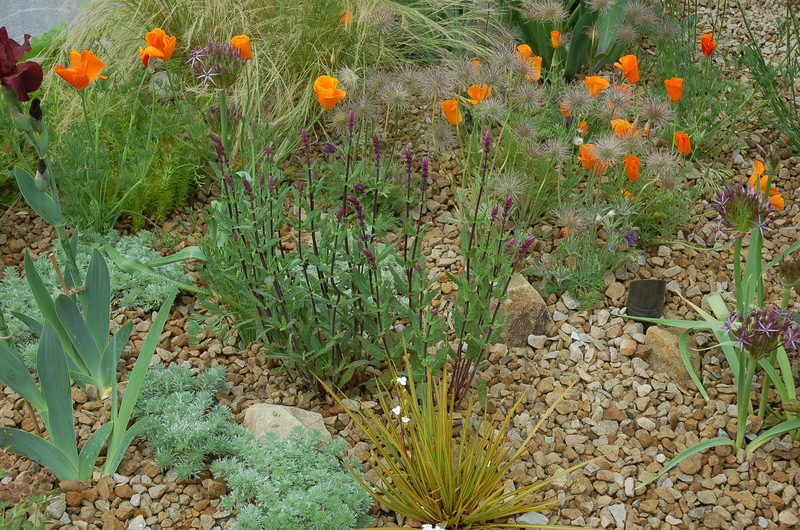 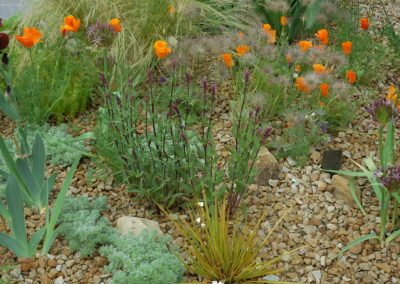 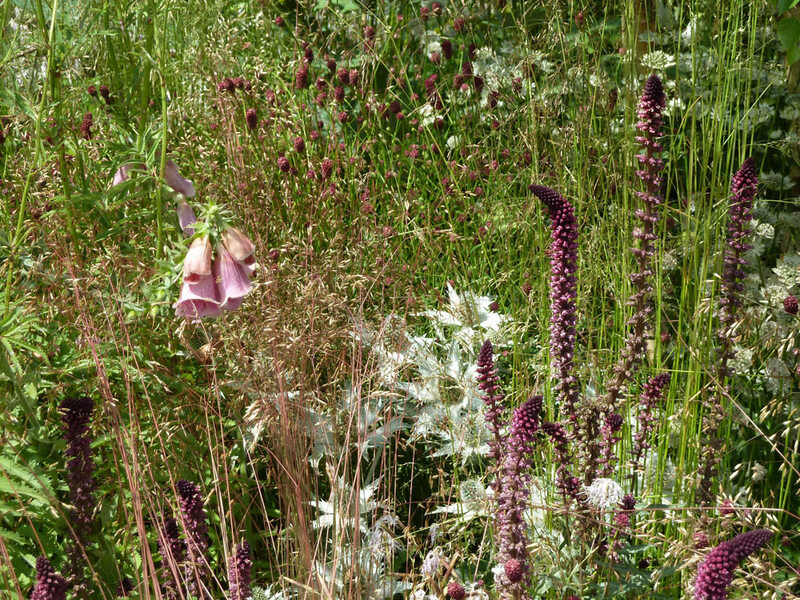 With a focus on shapes, colours, texture and movement along with an understanding of the environmental conditions (soil type, aspect and microclimate) we produce beautiful, unique planting combinations that provide year round interest. 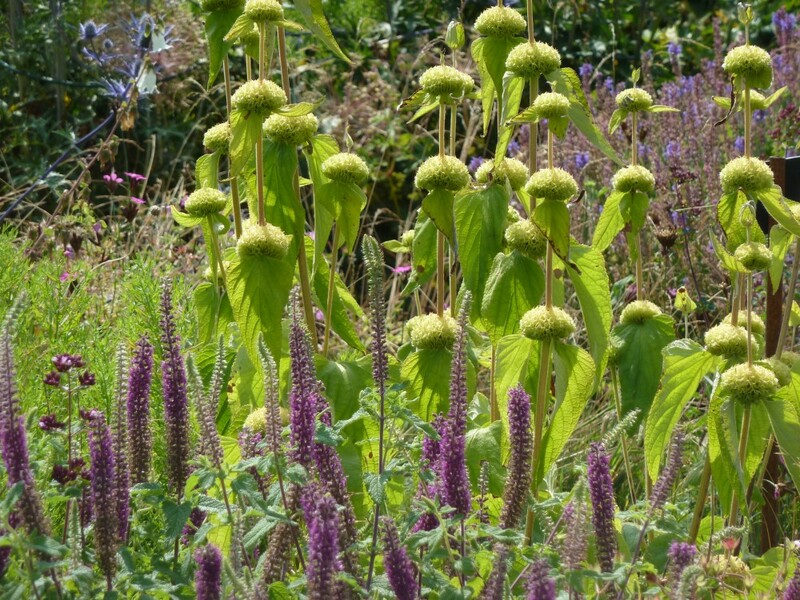 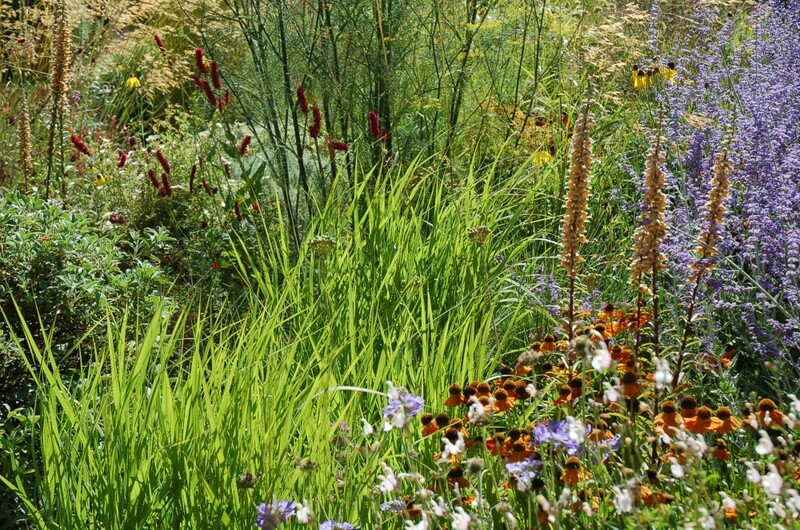 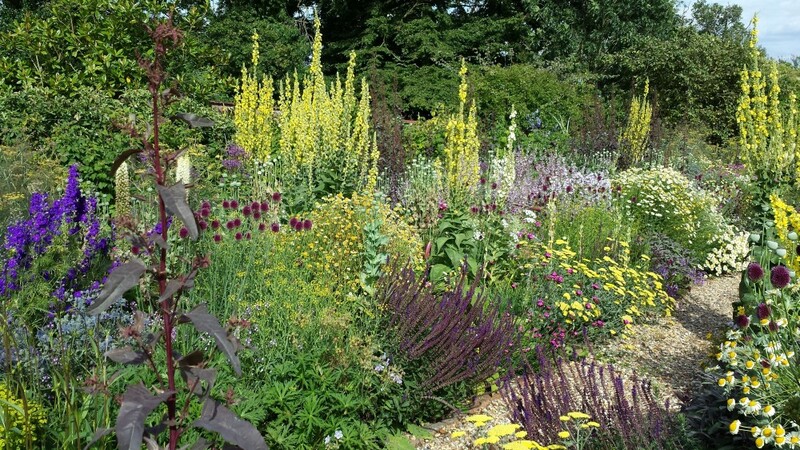 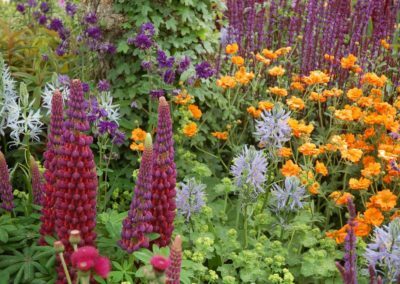 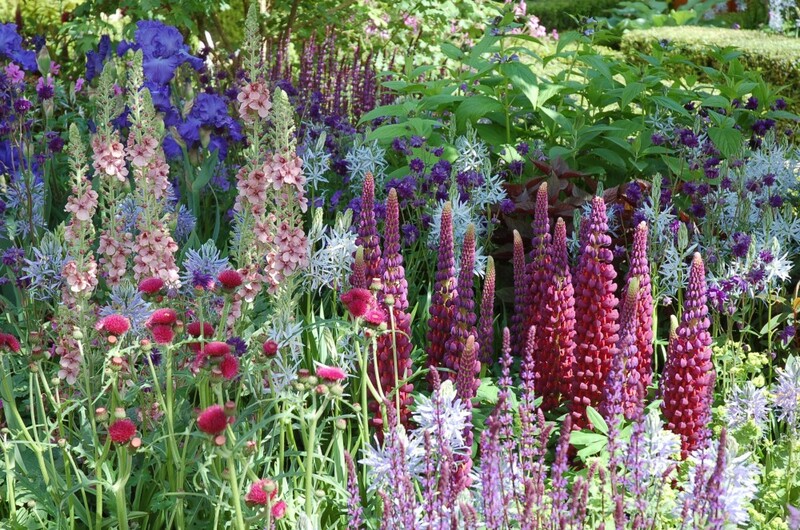 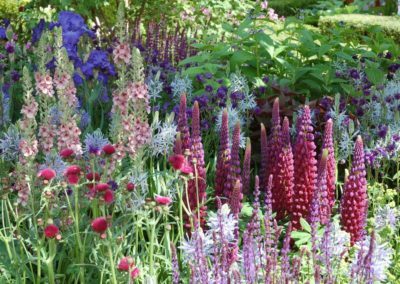 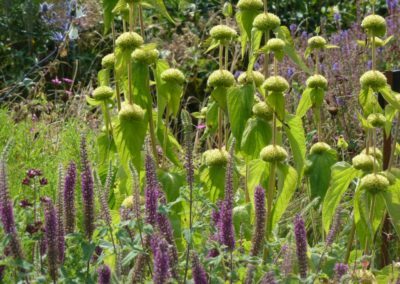 Whatever the style or theme, be it traditional herbaceous border, native, prairie, Mediterranean, woodland, cottage style, meadows, low maintenance, water and bog, minimalist, exotics, specific colour schemes, containers or edible gardens, we produce simple, easy to follow scale planting plans. 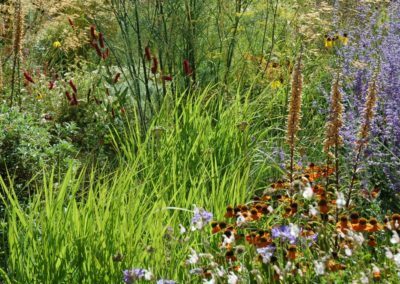 We will take measurements of the planting areas, record notes and take pictures so we have a record of site orientation, light levels, exposure to the wind and the surrounding landscape. 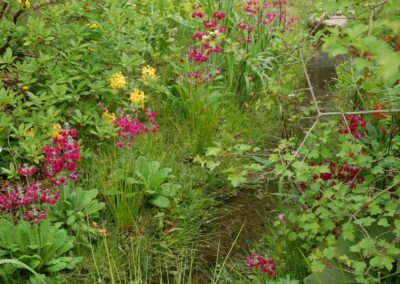 We will also take soil samples from several places to determine its characteristics (pH and texture). 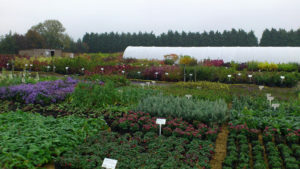 This will allow us to select plants that we know to be reliably hardy for your particular location. 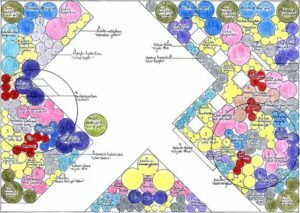 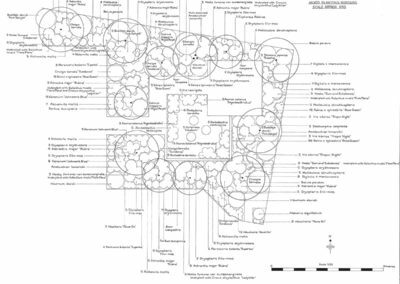 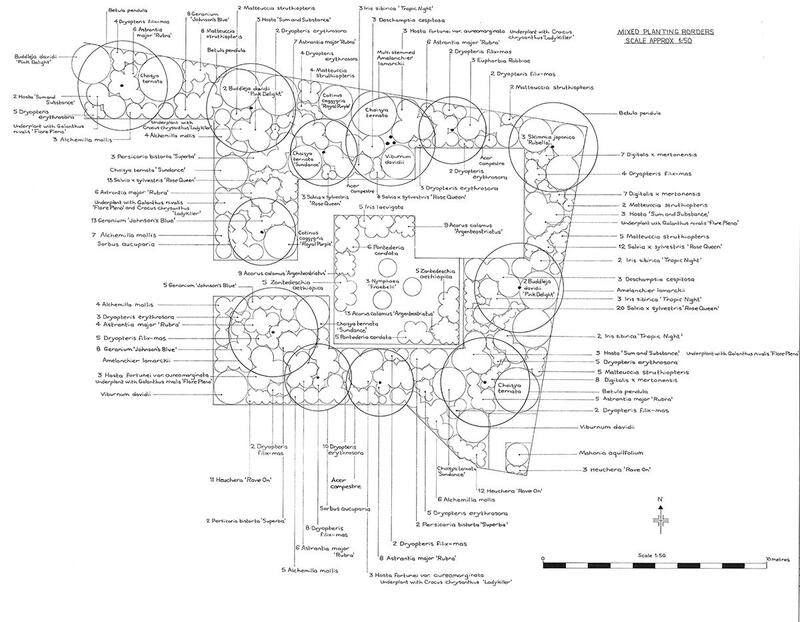 Planting plans can take the form of detailed scaled drawings which include plant varieties, numbers and spacings; these can be coloured to provide a visual aid on the colour combinations used. 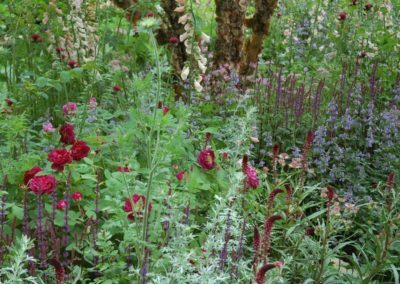 This type of planning takes into consideration the growth, size and habit of the plants, allowing them the space they’ll need to thrive. 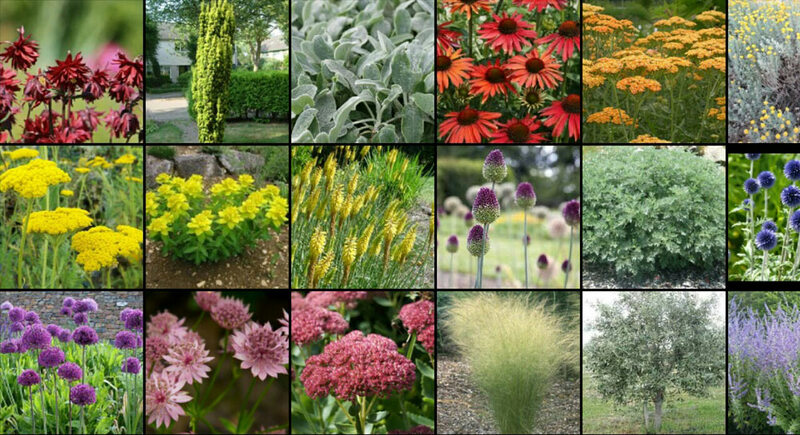 Alternatively we could provide a simple list of plant suggestions, for you to choose from. 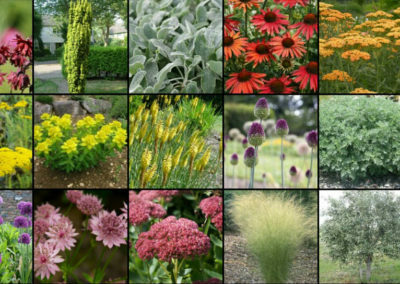 We can also compile visual image boards of the planting schemes, to illustrate the individual plants and how they work together. 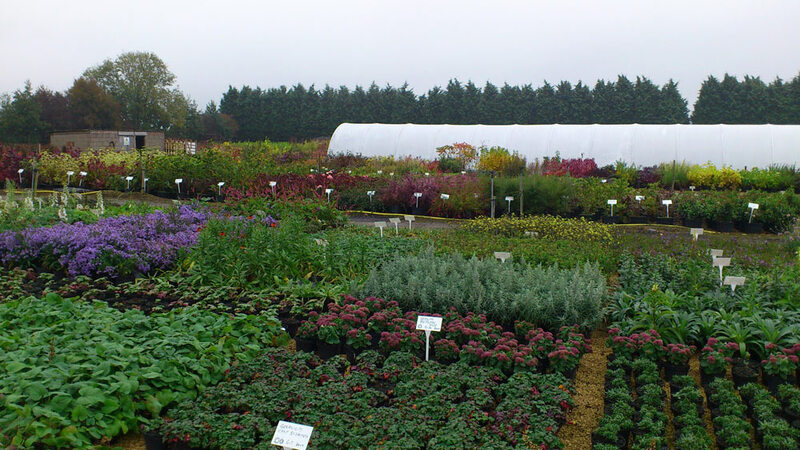 We are also able to source the best quality plants for you by working with a small selection of specialist trade nurseries, saving you time and money in selecting the plants that will achieve the desired results. 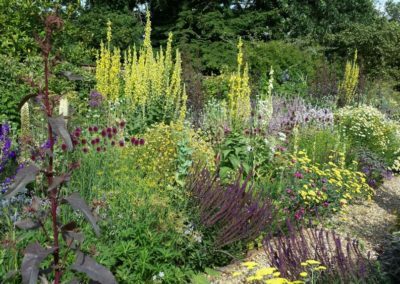 When it comes to larger specimen trees and topiary, we will visit the nurseries and choose the individual plants in person, as the shape and habit of the trees have a great impact on the character of the garden. 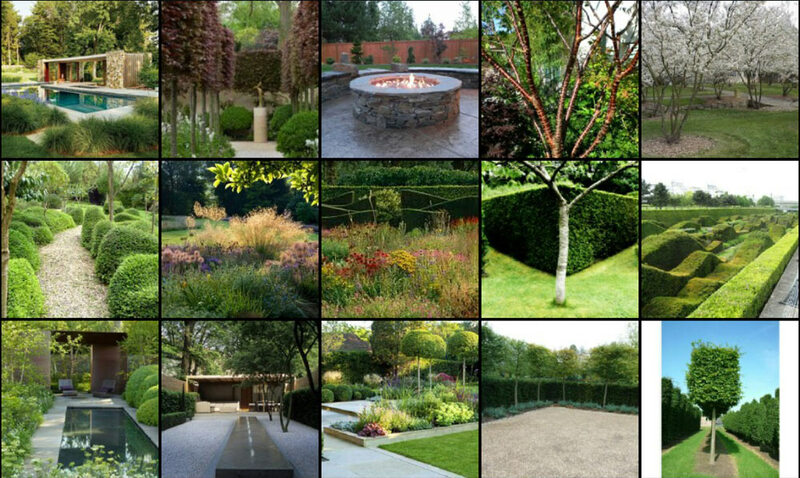 We will arrange for their delivery on site, and will be on hand to check them as they are unloaded.